Today’s Beginner’s Guide is Grammarly, an essential program in our office for anything related to copywriting. It is one of our drop-dead essential programs for the office and is one of the first things we install on all new computers. No matter how amazing you are at grammar or writing, everyone has a brain fart moment when their fingers are faster than their grey matter. That’s where Grammarly comes into its own. Anyone who has ever used Microsoft Word has probably used spell check at some point. While it can catch most spelling and grammar errors, it also has a nasty habit of correcting words that were already correct or changing acceptable words to ones that don’t make sense in the context. Grammarly is spellcheck on steroids. Since its launch in 2009, the Artificial Intelligence powered program has picked up mistakes on written documents, offered suggestions on how to correct those mistakes, as well given recommendations on ways to tidy up your wording and make it more readable. Available as an online browser plugin, a native plugin for your Microsoft Office programs and even a mobile app, Grammarly is available to help with your proofreading anywhere you have a connection to the internet. The Grammarly browser plugin for Chrome, Firefox, Safari and Edge are constantly active when you are browsing online, which is helpful when you are using platforms such as Facebook, Twitter and LinkedIn where you don’t have the option to proofread your messages before you send them out. Grammarly can also be attached to Microsoft products like Word and Outlook and can proofread your documents and emails as they edited. When used in conjunction with the built-in spell checker it helps correct the mistakes that you didn’t even know you made. How do businesses use Grammarly? 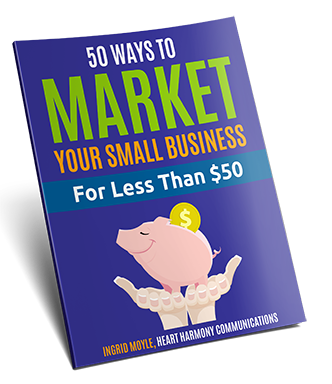 If you communicate in writing with your clients, whether via emails, quotes, proposals, blog posts, marketing flyers or social media, the odd typo or spelling error often sneaks in. 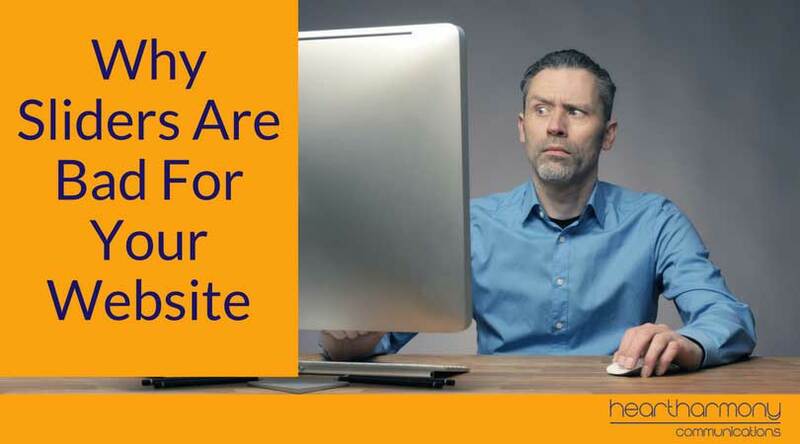 For many potential clients, spelling errors can be enough to make them lose trust with your business and choose a different service provider. If you are unlucky, you will have “helpful” people loudly point out your errors in public social media posts. Grammarly helps you to avoid these embarrassing writing mistakes. Smart businesses use Grammarly to check all written communication before it goes out. 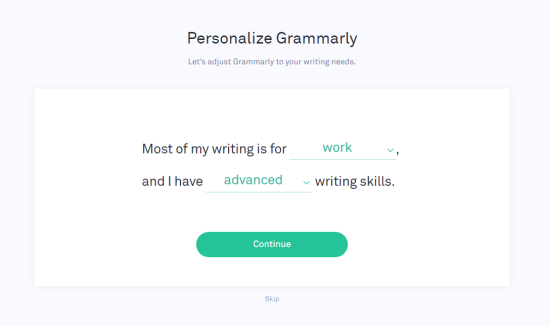 How do I create a Grammarly account? Creating a Grammarly account is a simple process. To get started, navigate to the Grammarly homepage and add the Grammarly extension to your browser. Once the extension has been downloaded, complete the sentence “Most of my writing is for (work, school, other projects), I have (beginner, intermediate, advanced) writing skills,” by using the drop-down You can also skip this step, but it helps Grammarly determine your writing skill level and areas that they could help you improve. Sign in using your email address, Facebook account or Google account. Choose whether you want to start off with a free account or a whether you want to go for a premium paid account. If you want to add Grammarly as an add-on feature to your Microsoft Office products, click here to find out more. For a wonderfully detailed look at setting up Grammarly and setting up some of the features such as browser add-ins, Elegant Themes has a brilliant post worth bookmarking and coming back to: Grammarly – A Detailed Overview and Review. Grammarly is a superhero spellchecker as it picks up mistakes and errors that the inbuilt spellcheckers miss. 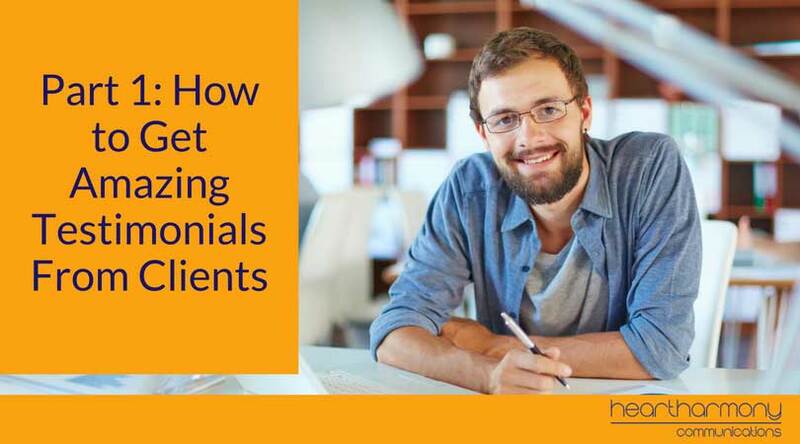 While the free version is great for students and businesses that rarely use writing as a communication tool, the premium version gives you the most bells and whistles. We love this feature! Premium Grammarly goes above simple spelling checks. This advanced feature checks for a multitude of grammatical things such as whether you are too wordy, whether you are unknowingly breaking obscure grammar rules (for example creating a split infinitive), and punctuation problems. It makes your writing more active and interesting while helping you figure out where you made mistakes. It is like having your English teacher sitting beside you when you write! Do you have a word you want to use in your writing but are not sure whether it fits correctly with what you’re trying to say? Grammarly’s vocabulary enhancement feature figures out if the word makes sense in the context where you are using it, and offers changes to make your writing clearer, as well as fixing continuity issues. Sometimes a general spell check can make mistakes when it comes to writings that fit into a specific genre. This is where it pays to have a program that can proof and edit to the rules of the genre you are writing in. With Grammarly premium there are seven different genres to choose from; Academic, Business, General, Technical, Medical, Casual and Creative. When you start to proof your work select which genre your piece is written in and the proofing will be tailored to the rules of that genre. While this feature is targeted mainly at school and university students that use Grammarly, businesses often find uses for it such as ensuring that everything is correctly referenced in business reports. 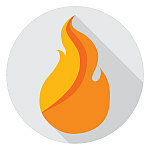 Grammarly is a freemium program with both a free and paid version available for use. 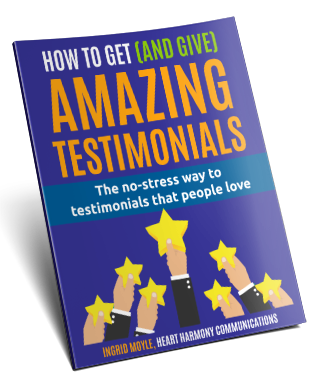 The free plan is good for companies that don’t rely heavily on online written communication to run their business or for someone who wants to get a feel for the program before committing to the premium version. It’s the most basic of the available options and only checks your documents for basic spelling and grammar mistakes. 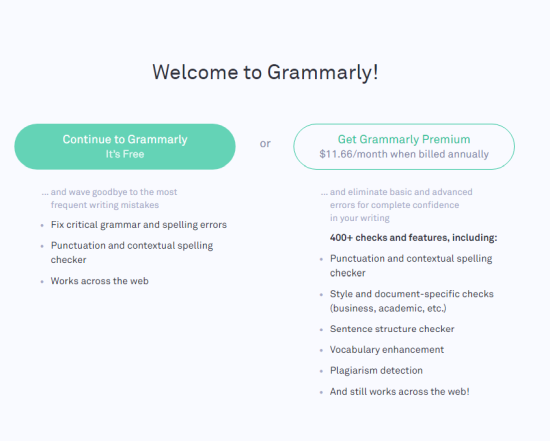 Grammarly premium is the paid version of the program and offers a slew of additional features that not only help you check your work more thoroughly but also help you improve your work and learn from your mistakes in the process. While it’s a bit on the pricey side at $29.95 US a month when paid monthly, that price drops if you pay quarterly ($59.95 US/quarter or $19.98/month) or annually ($139.95 US/year or $11.66/month). If your company relies on writing to communicate with clients, be it reports, documentation or even simply emails and social media posts, we believe Grammarly Premium is an essential business tool. Grammarly now comes with Australian as well as UK and US English. Make sure you change your settings to reflect your preferred flavour of English and your random American “z’s” in strange places will become a thing of the past. That said, we still double check everything with our Australian English Spelling Dictionary. It is cheap as chips (under $15 per computer for a lifetime licence) and integrates beautifully with your Microsoft spell checker. We run all documents first through Grammarly and then spellcheck using Microsoft (with the Australian English dictionary added). With many small businesses having professional writing that is free from mistakes and errors is crucial to the appearance of the business, Grammarly gives these businesses the ability to produce this quality of work with very little stress. For us, Grammarly is a program that gets extensive daily use. Without it, our writing projects would take much longer because we would have to spend more time manually proofreading our work and hoping that we don’t miss something important. That said, for major projects or books, you can’t beat combining Grammarly with professional editing. 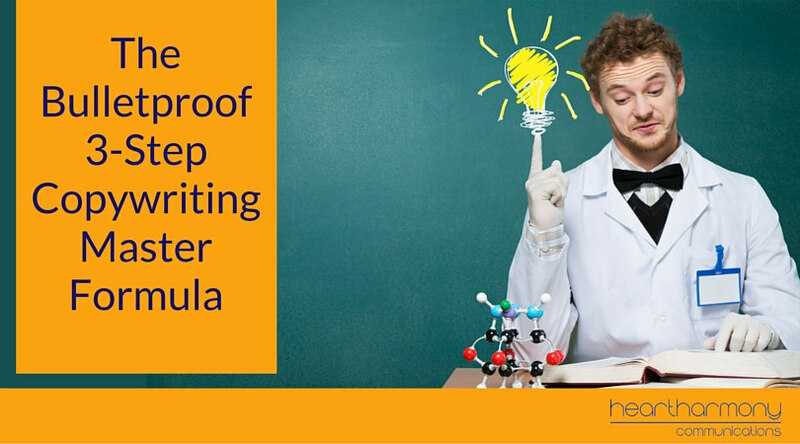 The more eyes on a major document, the better! 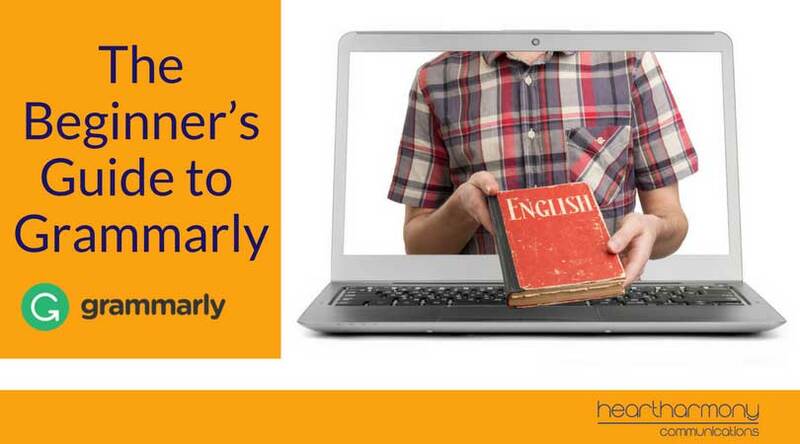 For more information about Grammarly visit their website and take it for a test run. Affiliate Note: We have been recommending Grammarly to our clients for years. This year we finally joined their affiliate program and may earn a small commission if you take up a paid version of Grammarly. Fantastic – thanks, Ingrid. Can’t wait to test it out (which means I’d better start writing)..and what do you know…as I’m writing this Grammarly is keeping a watchful eye on it! Glad to help. Grammarly is a brilliant help for businesses that regularly communicate with clients.